Since 1894, Majestic has been dedicated to keeping families warm. 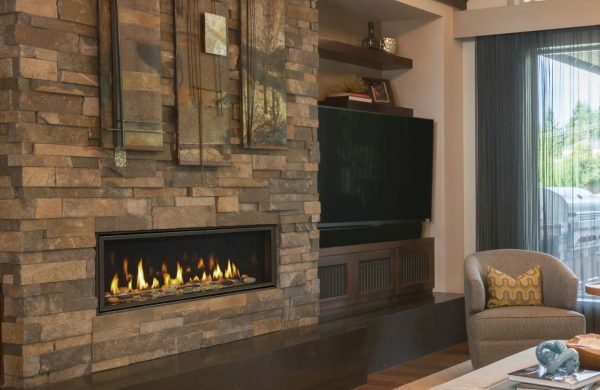 Originally a manufacturer of cast iron furnaces and coal chutes, Majestic created its first factory built fireplace in the 1930’s and never looked back. Since then, Majestic has been producing wood and gas fireplaces known for outstanding durability, superior quality and stunning good looks. The IntelliFire™ Ignition System (IPI) is an advanced intermittent pilot ignition system. IntelliFire constantly monitors ignition, ensures safe functioning and conserves up to $10/month in energy costs. IntelliFire Plus (IPI Plus) takes this technology to the next level with more safety and memory settings and a programmable wireless remote control. IntelliFire Touch is the most advanced and intuitive IntelliFire system, making operating your fireplace simple, smart and safe. Select the wireless wall switch, touchscreen remote control or iOS app for the solution that fits your life.